Prince Kaybee ft. Busiswa & TNS – Banomoya. 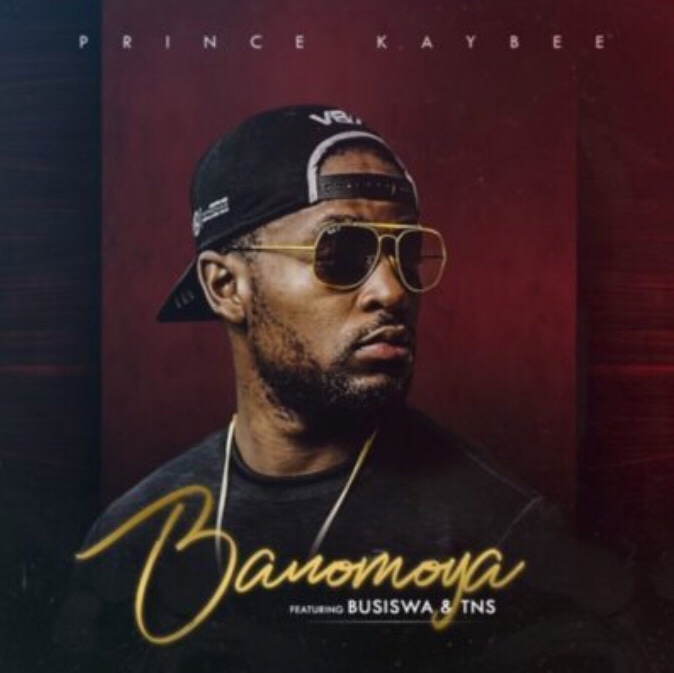 Prince Kaybee shares his new single called Banomoya featuring Busiswa & TNS. Notorious hitmaker Prince Kaybee has finally set free Banomoya, the joint that kicked off in the 38th minute of his 2018 ultimate mixtape. After much demand from fans, he has had no choice but to release the record that features Busiswa and house duo TNS.